Natural_Recycled_Parchment_Envelopes__Paper is rated 5.0 out of 5 by 3. Rated 5 out of 5 by Hamletscamaro from Great product, excellent consistency I had to order these cards at two different times and the cards were very good quality and very good consistency. I comment on the consistence since "parchment" paper from other vendors will often come up with differing colors, to which the vendor claims that there is natural variation from batch to batch. I found the JAM paper product to be of superior quality. is it possible to get the 2X3.5 note card and 3 drug envelope in natural parchment? Looking to use them as RSVP cards with the larger size. The smallest envelope we have in natural parchment is 4 bar which measures 3 5/8 x 5 1/8 inches. Annd this is our collection of 2 x 3 1/2 note cards: https://envelopes.jampaper.com/search?p=Q&amp;lbc=jampaper&amp;uid=215763945&amp;ts=custom&amp;w=2%20x%203.5&amp;isort=score&amp;method=and&amp;view=grid&amp;af=category:cards Sorry for any inconvenience this may cause. Do you have monarch sheets (executive letter head) with corresponding envelops? Yes, this is 65 lb. card stock, also known as &quot;cover.&quot; Thanks for your question. 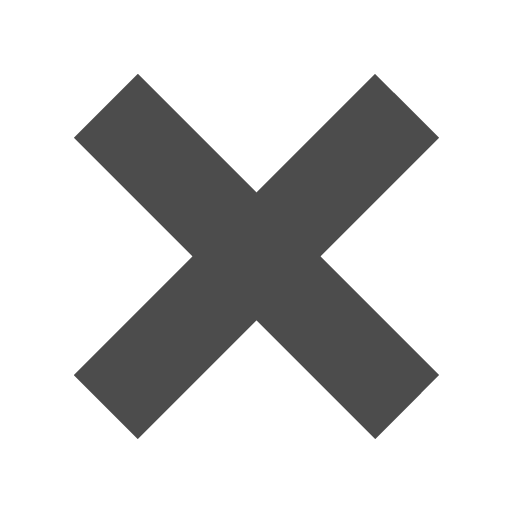 Will this paper work in a laser printer? For the natural born classicist: Natural Recycled Parchment Envelopes. 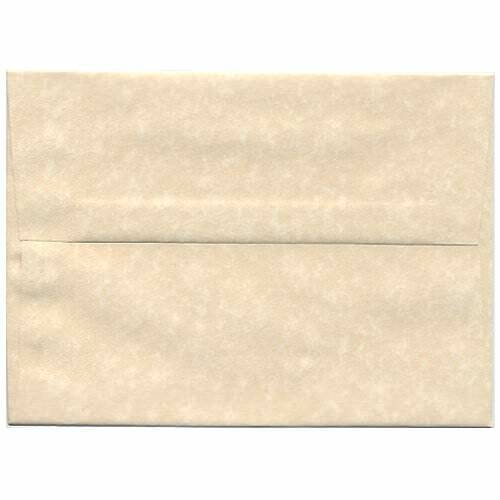 These particular parchment envelopes have the most genuine and realistic parchment look. The unrefined ivory color and molted texture makes for true antique allure. Excellent invitations are about the whole package. So don’t stuff your thoughtfully made announcement into a not-so-thoughtful envelope. Accent the message with a inspired envelope to give it the charm and appeal it deserves. Use Natural Parchment Envelopes to add a vintage splash to your rustic and classic theme wedding invitations. Natural Recycled Parchment Envelopes are made from quality paper that’s 30% post consumer recycled fiber. They are offered in 7 different sizes and have a square gummed flap. Matching 8 ½ x 11 Natural Recycled 24lb Parchment Paper & 8 ½ x 11 Natural Recycled 65lb Parchment Cardstock is available.